Your private, 100% customizable online journal. Loved by over 2 million writers around the world. Penzu gives you all the tools you need to focus on the ideas you want to preserve, rather than the process of writing itself. Even when carefully kept, paper journals can be read by anyone who happens upon them. Penzu keeps your journals safe with double password protection and military strength encryption so you can rest easy knowing that your entries are secure in the Penzu Vault. 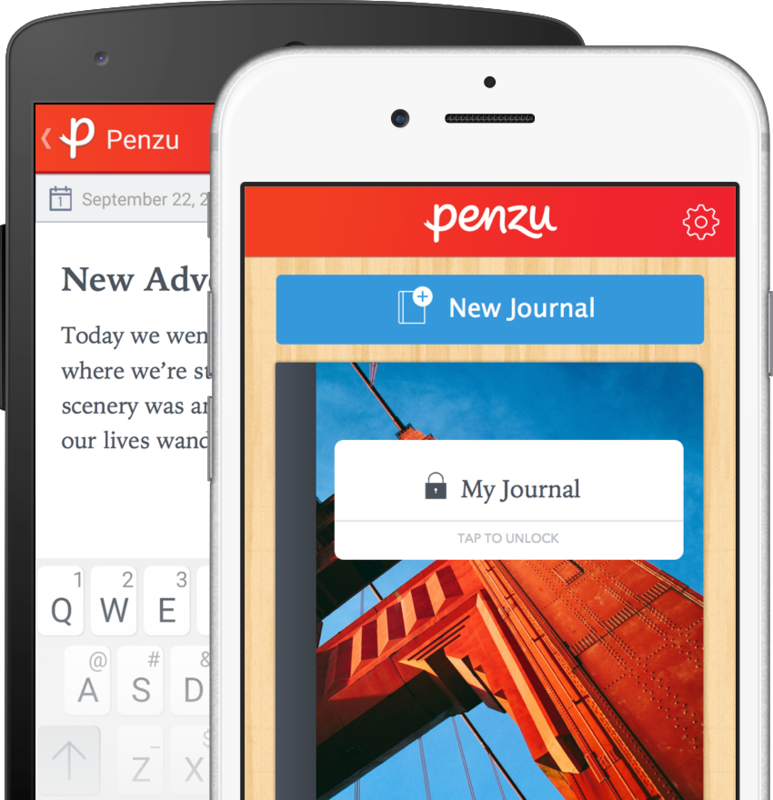 Take your journals wherever you go with the Penzu mobile apps for iPhone, iPad, and Android phones and tablets. Designed to focus on privacy, your entries are totally private by default! Enjoy Penzu on the move. Available for iOS and Android and totally free! Custom email reminders help you make sure you never forget to write. Make each journal your own with custom covers, backgrounds, and fonts. Quickly and easily search through your journals, entries, and tags. 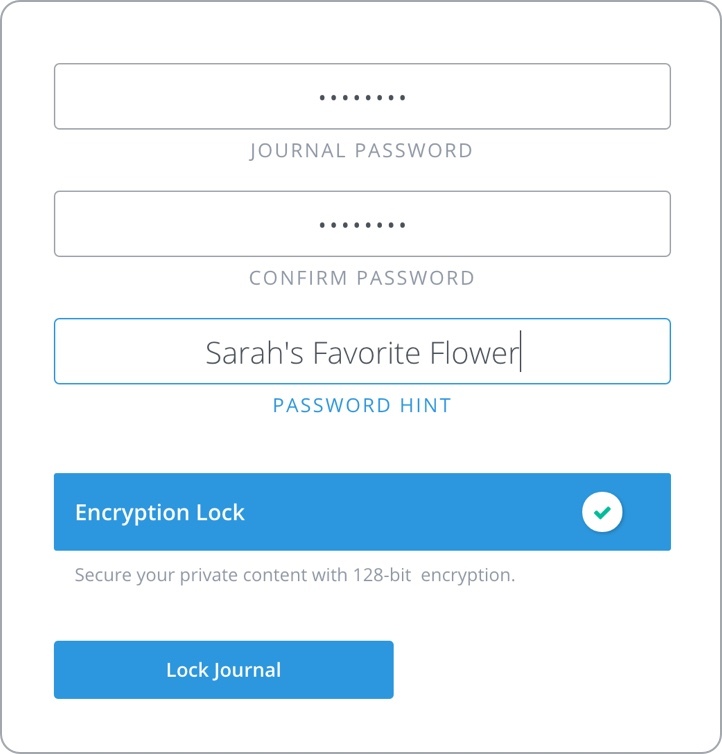 Further protect your diary with military-grade 256-bit AES encryption. What is a Diary Entry? Take your journal wherever you go with our apps for iPhone, iPad, and Android phones & tablets. Ready to start writing? Sign up now!